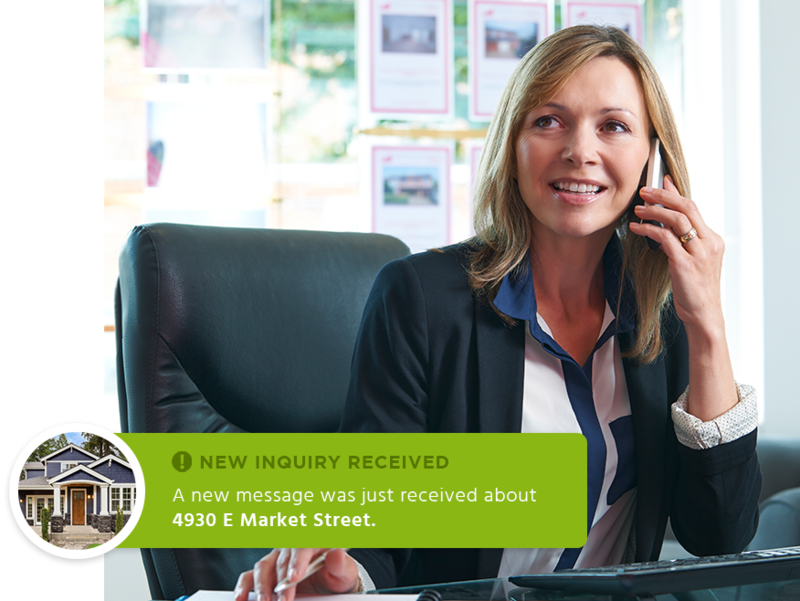 Close deals faster by putting your available listings in front of the right potential buyers. We’ll help you set up a website, advertise, filter, and manage leads so you can focus on building the successful 1-to-1 customer experiences. Build professional personal websites quickly and easily. Select from a variety of colors and designs to customize the look to your brand. 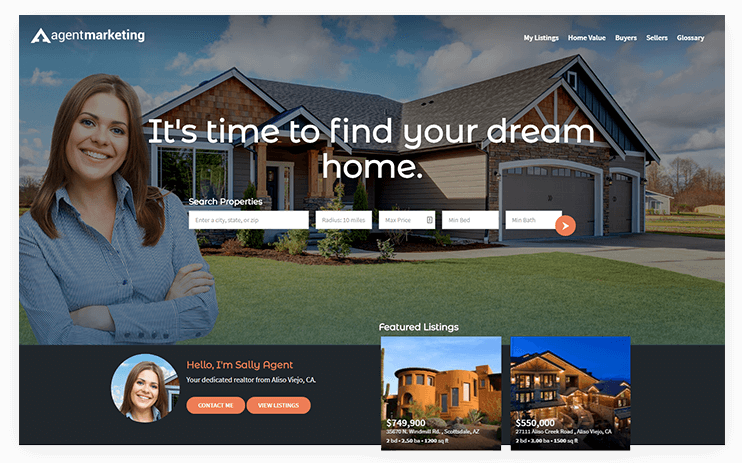 Sync up your MLS to your account and automatically set up new websites and marketing materials with each new listing. Tours are instantly created from your gallery photos. You can further customize the experience by adding text, adjusting zooms and adding music. All properties come with a set of free flyers you can customize and edit. These flyers are ready to send off to a professional printer or to your office inkjet. Get to know your customers and send occasional questionnaire emails to continue building relationships and improve your services. Link your AM account with our Open House app, lookyleads.com to create a beautiful and easy to use open house sign-up with lead integration to your main account. Advertise your property through the neighborhood and provide marketing materials at your next open house. 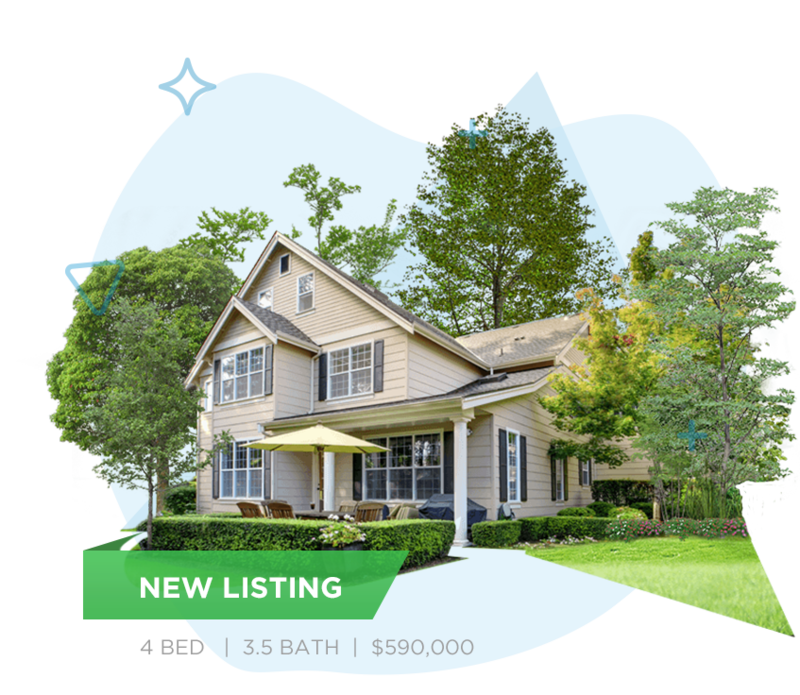 Allow buyers to receive instant information about a property by providing easy to use text codes available for each of your listings. We offer many website options and customization to help you stay within guidelines set by your MLS boards. Add a live chat icon on your websites so anyone visiting can chat with right away with just one click. Purchase domain names unique to your property. It’s cheap and a great way to help customers remember your site. Generate and upload YouTube videos directly from your dashboard. 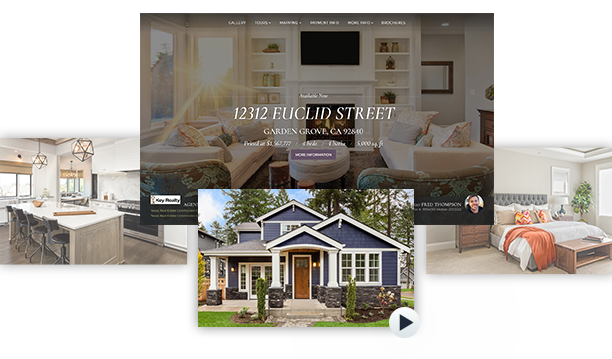 Videos include photos from your gallery along with your business information. Add time back into your day. We’ll notify you the second there’s a new lead and you can choose how you’d like to respond. From automated outreach campaigns to more personal direct emails, we’ve got multiple workflows to help you deliver the follow-up you need.